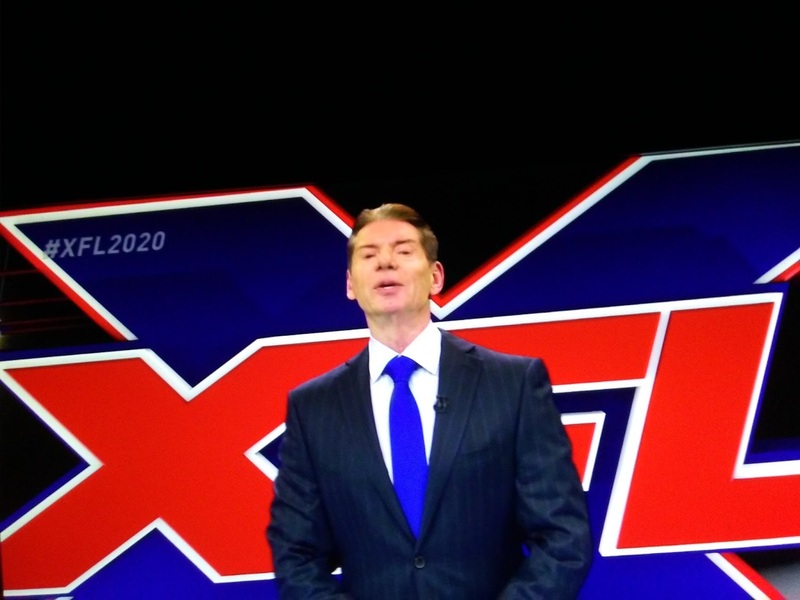 There are millions of disaffected NFL fans that might be a lot more receptive to the XFL than they were the first time around. The NFL has turned off a lot of America loving Patriots who will never come back to the game. And brilliant business Vince McMahon smells an opportunity. ESPN reports WWE founder and chairman Vince McMahon announced Thursday he is giving a professional football league another go. 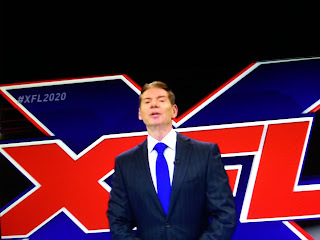 It will be called the XFL, the same name of the league McMahon and NBC tried for one season in 2001, but it won't rely on flashy cheerleaders and antics as its predecessor did, he said.